Discussion in 'Photos' started by DRZ400SK4, May 11, 2007. 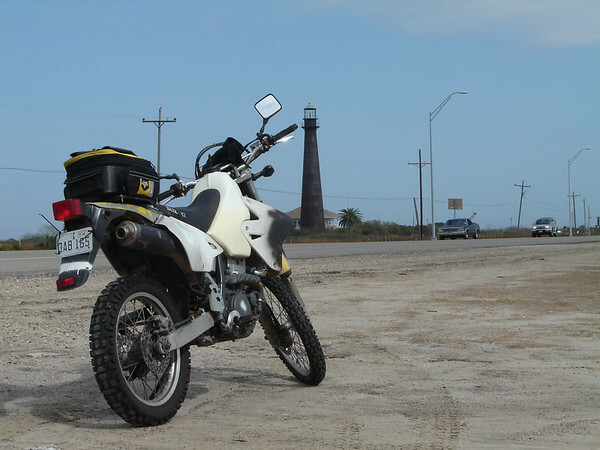 There must be more than a few folks out there who have made lighthouses a destination, and snapped a shot of their bikes with a lighthouse or two. Looks good.. the one at Peggy's Cove would be a nice one to get, if you're ever there.. Sorry, we don't have too many lighthouses in Iowa. This thread is gonna be a goodie! You could post a picture or two of lighted navigational markers on the Mississippi. 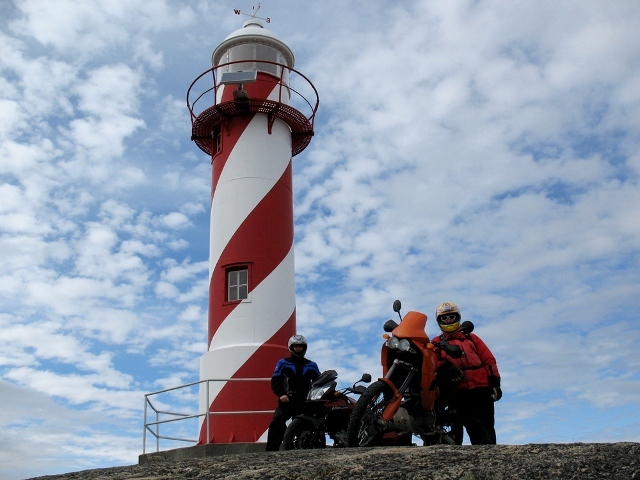 Don't forget your lighthouse. St. John's is a very memorable place. It's like an old world city in the new world, much like the fishing villages in Newfoundland. 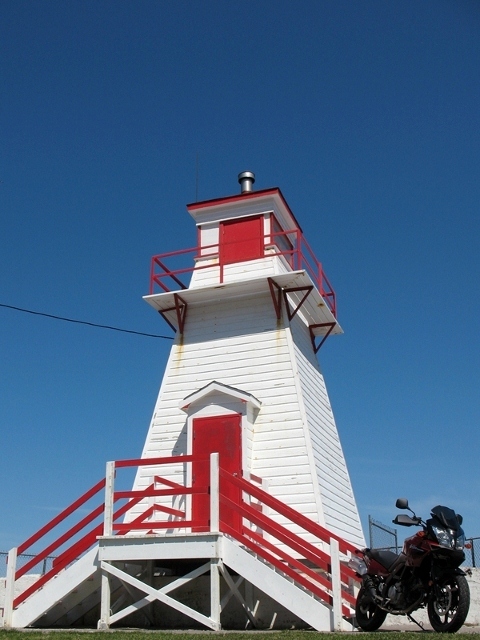 Fort Amherst lighthouse, from across The Narrows. Where's the bike, ah, the SV650 is a few blocks away. 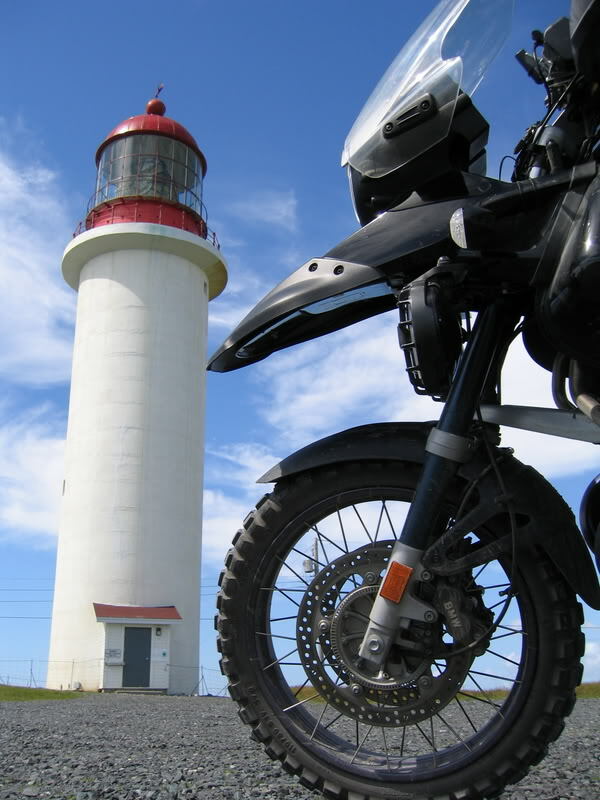 I have a picture of my RF900 at Peggy's Cove, but the resolution is too low. Looks familiar. Is that at Bolivar, TX? 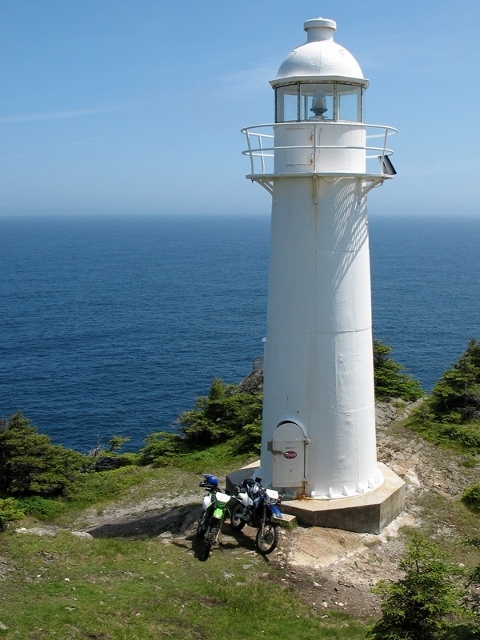 I think this one was "Cape Race" lighthouse in Newfoundland about 2 years ago. That's Cape Race alrighty. 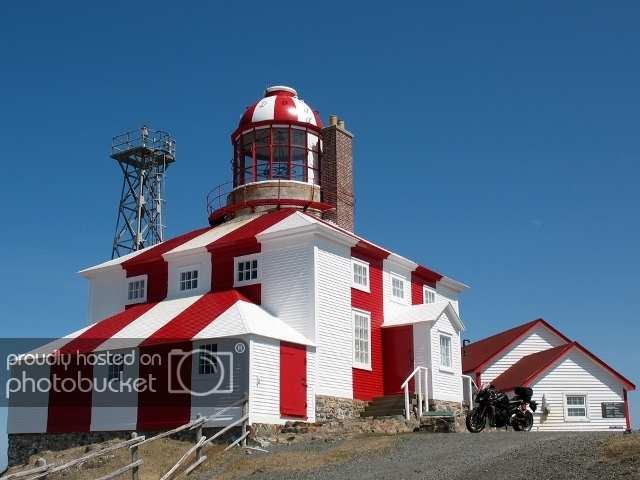 It's one of the largest on the island of Newfoundland. 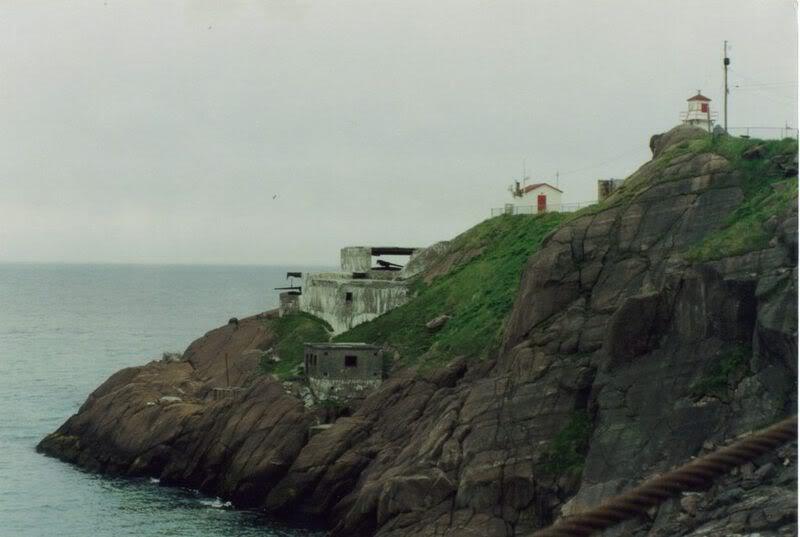 My very first lighthouse photo above, at the top of this thread, is a close up of the Fort Amherst lighthouse in St. John's.